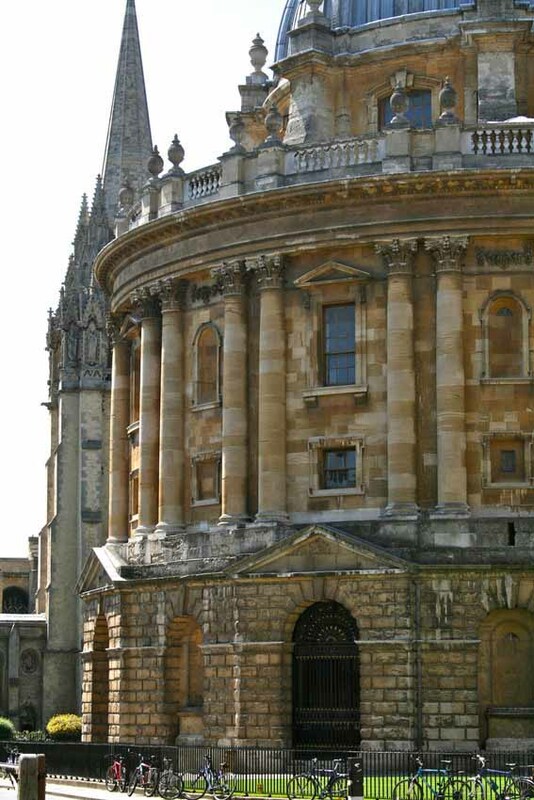 Through illustrated talks and walks on foot around Oxford, we shall explore the history and architecture of Oxford, and in particular the extraordinary group of historic colleges of the university that date from the 13th to the 21st century. A practical and discursive creative writing course which encourages students to use their own life experience as a springboard for the creation of original fiction. Absolute beginners and practising writers are equally welcome. English is now the major world-wide language, but it started out as a dialect spoken by a motley group of Germanic invaders. We shall look at the ways in which the language changed to become what it is today and the reasons underlying these developments. The Egyptian pharaoh, Akhenaten, kills the traditional gods and proclaims himself the son of the sun. With his queen Nefertiti he establishes a new capital at Amarna creating a revolutionary new art with disturbing sculptures and exquisite paintings. From the Libyan desert to the lush green fields of Ireland, this course will outline the current position of insurgent groups undertaking armed conflict against governments and societies.